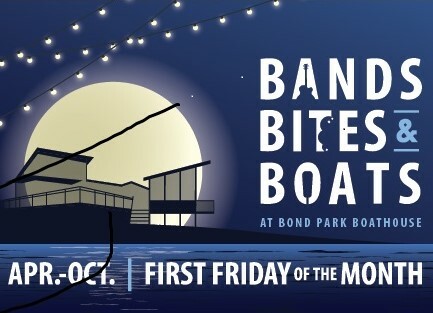 This Friday night brings the summer night enjoyment to a close at The Bond Park Boathouse. The entertainment will be provided by My Cousin Skinny, an acoustic duo that blends jazz, folk, R&B, rock & pop to create an exciting experience. For true comfort food, enjoy a Gourmet Stuft* Potato & wash it down with a cold one from Fortknight! For more information, click here. 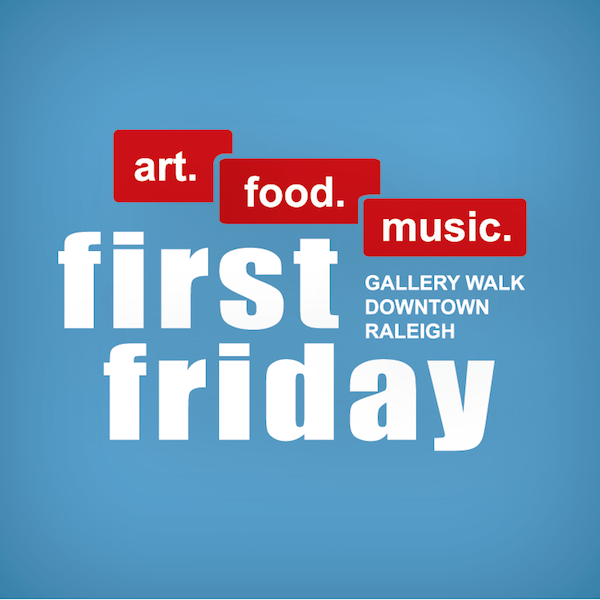 Head to downtown Raleigh this Friday evening for the monthly, free, self-guided tour of arts and culture in Raleigh, First Friday! Take this opportunity to explore local galleries, art studios, alternative art venues, and museums… all of which stay open later just for you! In addition to the arts scene, other local retailers and restaurants stay open later and (many) often offer First Friday specials! Go enjoy this evening of culture and exploring the city! For a full list of First Friday venues, click here. 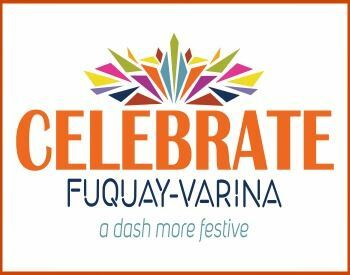 With so much to celebrate, this festival is dedicated to how awesome the historic town of Fuquay Varina really is! Come visit the artist village, compete in a chili cook-off, let the kids enjoy all the fun activities & see for yourself how great it is! In addition, there will also be live music on multiple stages, a BMX Bike Show, acrobatics & so much more! For all the details, click here. 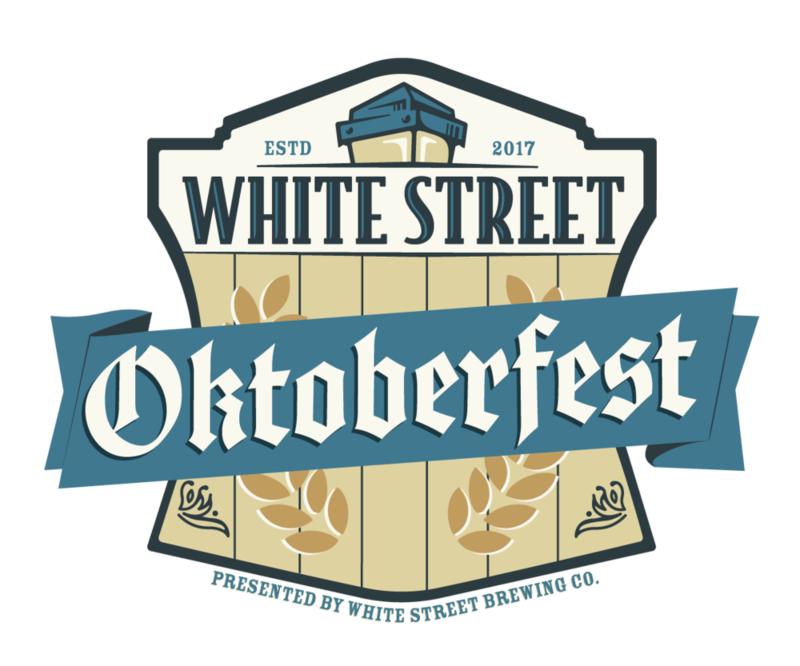 Historic Downtown Wake Forest combined with the traditions of this Bavarian festival is the perfect ‘Oktoberfest’ experience! Come on out to enjoy authentic German foods like Bratwurst & Sauerkraut, and of course Beer! But not just any beer, for starters they have Kolsch, White Street’s very own Gold Award winning German Beer but they also have more than 5 other Top German Beers to enjoy! For additional information, click here.